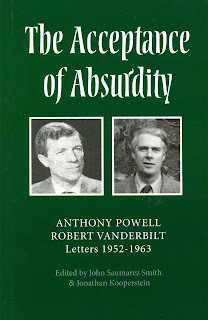 We are pleased to have acquired a supply of the following which has just been published …In February 1952 the proprietor of the leading Anglophile bookshop in New York, Robert Vanderbilt Jr, wrote to Anthony Powell suggesting that he should reprint one, possibly two, of Powell's pre-war novels. This led to an animated exchange of letters about the production and sale of Two Novels: Venusberg and Agents & Patients and a longstanding friendship. When Powell became Literary Editor of Punch the correspondence took on a new life as both men helped each other find books to review or sell. The result is a literary kaleidoscope with London and New York equally represented. It also reminds a later generation of the lasting rewards of letter writing. Copies may be ordered by emailing secretary@anthonypowell.org. Is A Dance to the Music of Time the only reason to read Anthony Powell? Or do his other novels, memoirs, journals, reviews, criticism, biography and plays offer a body of work fully the equal of Dance? 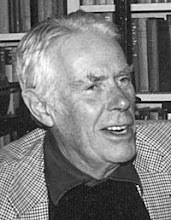 Join Nick Birns and guests for an invigorating afternoon debate on whether Anthony Powell was the author of one great work or the great author of many works in multiple genres. Please book by email to secretary@anthonypowell.org. * Nick Birns teaches English literature and humanities at Eugene Lang College, the New School, New York and is author of Understanding Anthony Powell (U. South Carolina Press; 2004) and Theory After Theory: An Intellectual History of Literary Theory from 1950 to the Early 21st Century (Broadview; 2010). 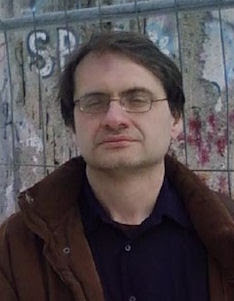 He is author of several other books as well as papers and reviews in a wide range of publications. Celebrate Powell’s birthday and wedding anniversary with a gastro-pub lunch. 2 courses for £19, 3 courses for £23 (plus service and drinks). Celebrate the New Year with a difference: an informal Saturday breakfast in a bookshop! There'll be the usual good company, good conversation and good food plus Waterstone’s five floors of books. Waterstones, Piccadilly is in the former Simpson’s tailors building – which Powell surely knew – and is only a few hundred yards from the Ritz. Both events are pay on the day. Non-members are welcome. Please book by email to secretary@anthonypowell.org.